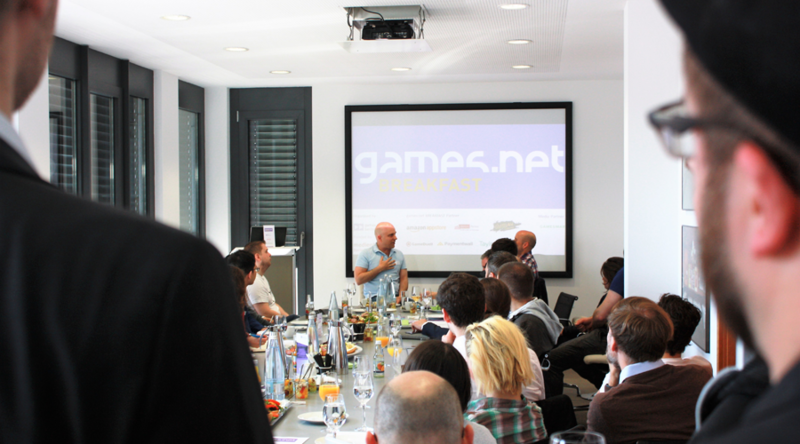 games:net BREAKFAST – „Berlin is the place where E-sport magic happens“ | media:net berlinbrandenburg e.V. Am 12. 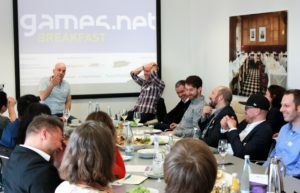 Mai kamen führende Köpfe der Berlin-Brandenburger Gamesbranche in den Räumlichkeiten von Taylor Wessing zum games:net BREAKFAST zusammen. Den Auftakt bildete ein leidenschaftlicher Wake up Talk von Jens Hilgers, moderiert von Alexander Piutti. 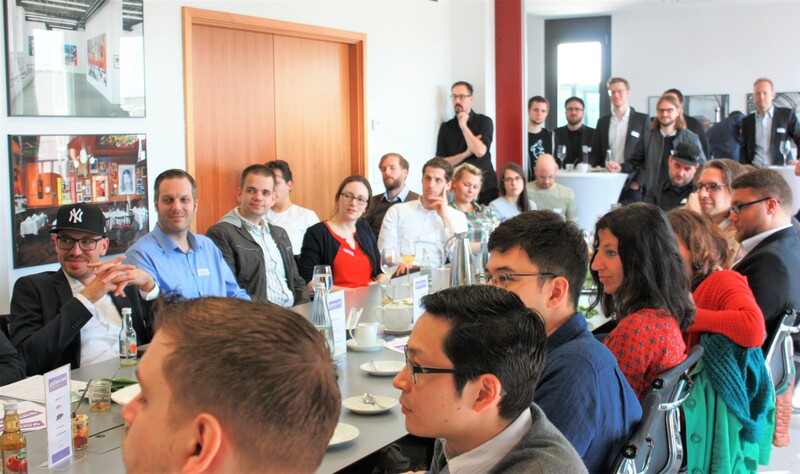 On May 12th, the leading heads of Berlin’s game scene met at the premises of law firm Taylor Wessing to listen to a passionate WAKE UP TALK from Jens Hilgers moderated by Alexander Piutti. games:net BREAKFAST is the exclusive platform to create key contacts between the relevant players in the game industry: developers, distributors and institutions. 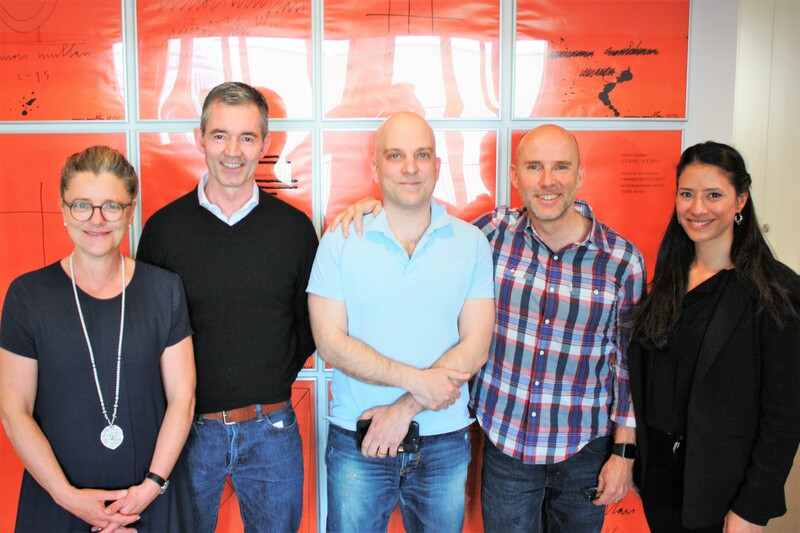 games:net, an initiative funded by Medienboard Berlin-Brandenburg, promotes the success of the games industry in the capital region. Andrea Peters (media:net berlinbrandenburg e.V.) and Dr. Gregor Schmid (Taylor Wessing) were happy to invite over 40 guests to the Taylor Wessing offices located in the heart of Berlin right at Postdamer Platz. 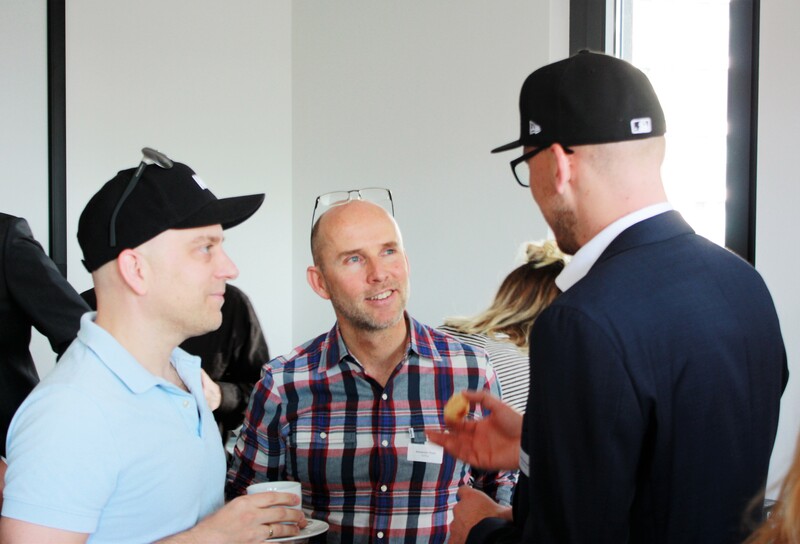 The guests used the time to catch up on their breakfast and for productive networking anticipating the WAKE UP TALK. 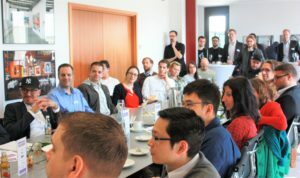 After Andrea Peters and Dr. Schmid had welcomed the speakers and guests Denise Anh-Dao Beyschlag (games:net berlinbrandenburg) introduced Jens Hilgers (Bitkraft) and Alexander Piutti (SirPlus). 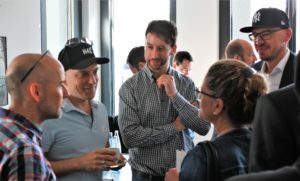 Hilgers, a lifelong veteran of the E-sports industry, was the perfect speaker to give all attendees a magnificent insight into the global E-sports business and especially the developments going on right now in our capital region Berlin-Brandenburg. 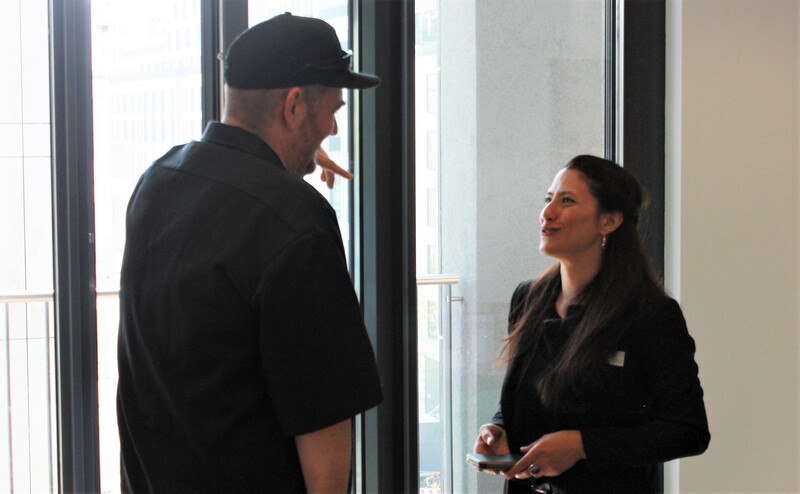 From the first minute of his talk Hilgers mesmerized our guests with the many stories he could tell about his experiences and life as an E-sports entrepreneur. 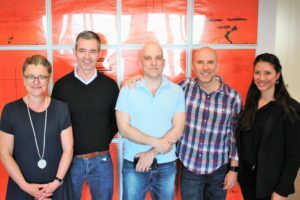 He underlined that even after over 20 years in the business the current year and those coming are the most exciting times he had so far as a spearhead of the E-sports revolution. 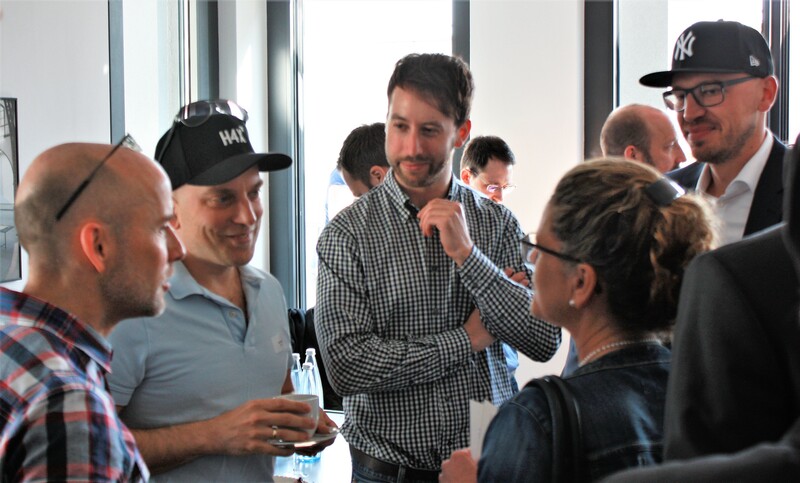 His current companies Bitkraft and Dojo Madness are aimed at pushing the boundaries of the business further and further every day. E-sports is an ever growing section of the sports industry which creates great community value for players and viewers alike. 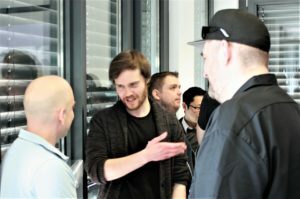 In Hilgers‘ opinion Berlin is the city with the broadest and most diverse E-sport universe beating Cologne by a longshot. He closed his talk with his anticipated outlook for the next 5-20 years in which E-sports might take over 50% of the „classic“ sports industry. We can be sure that all those attending have enjoyed listening to the great talk between Jens Hilgers and Alexander Piutti. 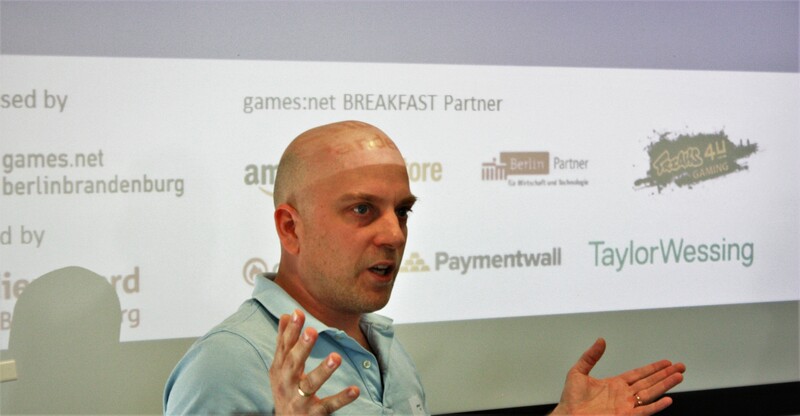 Special thanks to our guests, our WAKE UP Talk speakers Jens Hilgers and Alexander Piutti, our games:net BREAKFAST Partners Amazon Appstore, Berlin Partner, Freaks 4U Gaming, Gameduell and Paymentwall, our host Taylor Wessing and our media partner GamesMarkt as well as the funder of the games:net initiative, Medienboard Berlin-Brandenburg.